French farmers spend several billion Euros on pesticides each year. A large number of pesticide treatments are made to crops in France: wheat (4), sugarbeets (4), rapeseed (6), potatoes (17), apples (36) and vineyards (7-22). The French government has announced a policy to reduce the use of pesticides by 50%. The French National Institute for Agricultural Research (INRA) estimated the impacts on crop production as a result of the pesticide use reductions. Title: Ecophyto R&D – which options to reduce pesticide use? Source: Ecophyto R&D. January 2010. Pgs. 1-8. Planting a new vineyard in a weedy field is a bad idea. Weeds would compete with the small vines for moisture, space, nutrients and light which would set back their growth. Thus, in establishing a new vineyard, growers need to clear the weeds out. 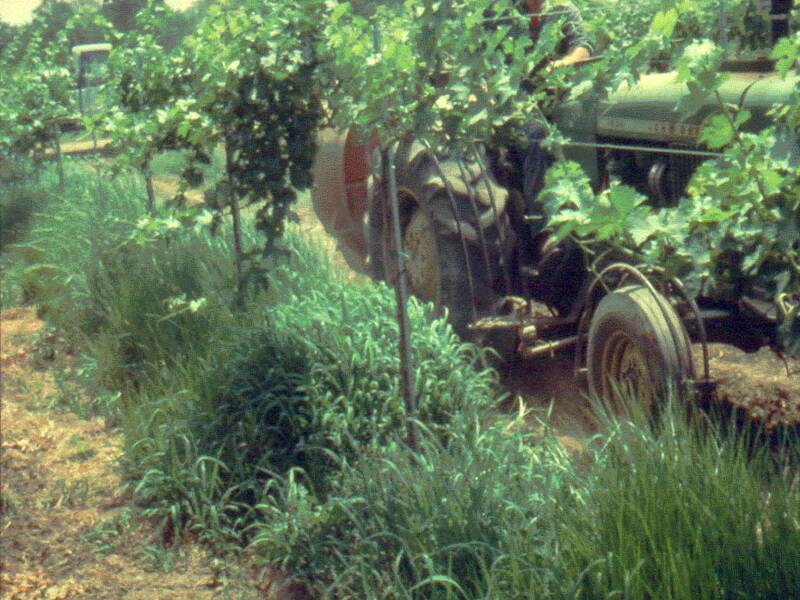 Most growers use synthetic chemical herbicides when planting a new vineyard due to the high cost of hand weeding and negative effects of tillage. Using herbicides is an option for organic growers since the small vines do not produce grapes for several years which corresponds to the waiting time to be certified as organic. “…weed management is the most expensive and technically challenging practice for organic grape production, and many organic farmers rely on mechanical and hand cultivation for weed control. Although these methods are highly effective, they are also labor intensive, more expensive, and their sustainability is questionable from a labor and environmental perspective. Authors: Olmstead, M., et al. Affiliations: Department of Horticultural Sciences, University of Florida. 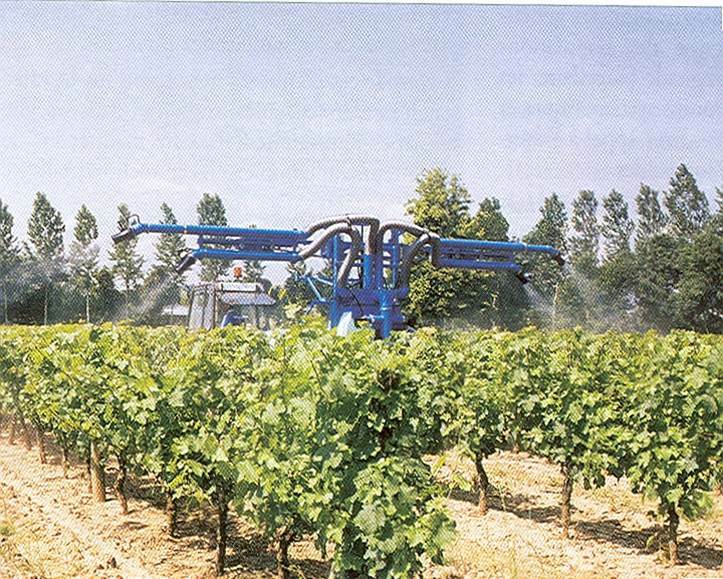 Title: Weed control in a newly established organic vineyard. Source: Hort Technology. December 2012. 22(6):757-765. All content provided on this blog is for informational purposes only. The owner of this blog makes no representations as to the accuracy or completeness of any information on this site or found by following any link on this site. The owner will not be liable for any errors or omissions in this information nor for the availability of this information. The owner will not be liable for any losses, injuries, or damages from the display or use of this information. All final posts and comments may be subject to approval from CropLife Foundation.